More snow here in Dublin. The city is covered in snow again and it was like being in Moscow this evening. I visited my brother this evening at the place where he draws his art and met some of his very sound friends. One of the guys was playing some good music and here's one of those songs. 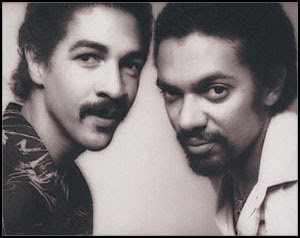 From 1977 this is Brothers Johnson and Strawberry Letter # 23.